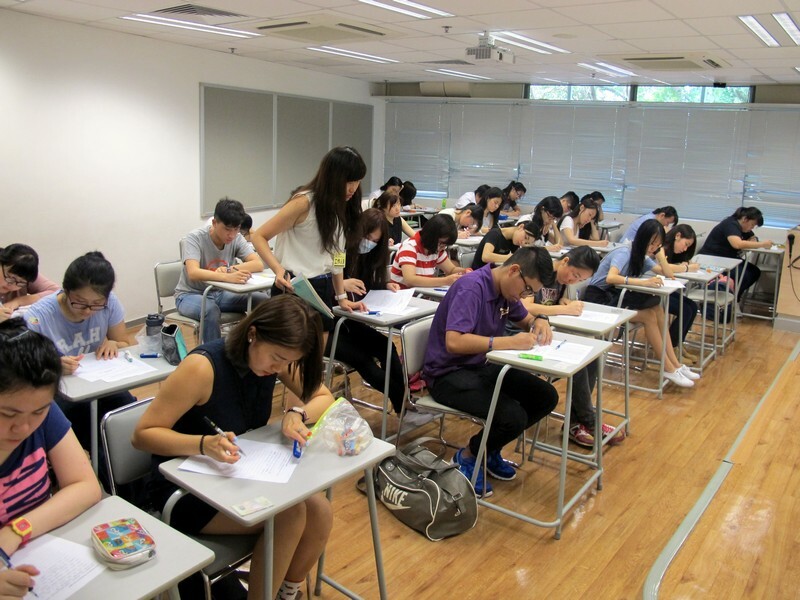 The HSMC Programme Consultation Day was held on 4July 2015. 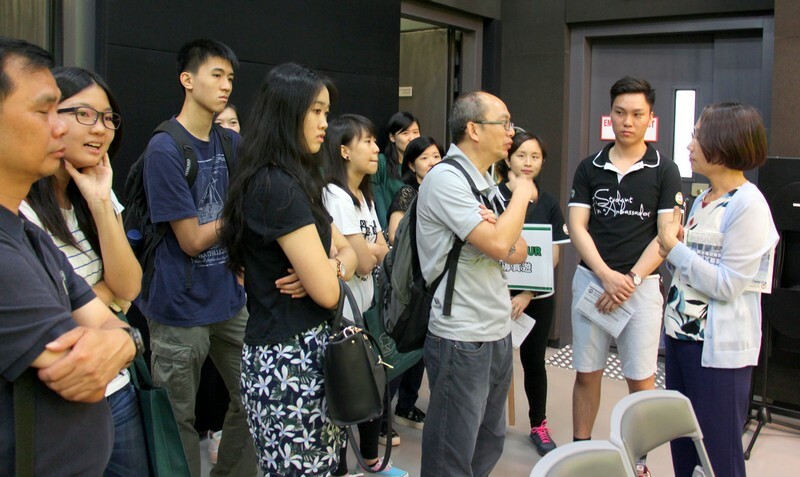 The event attracted over 500 students and parents. 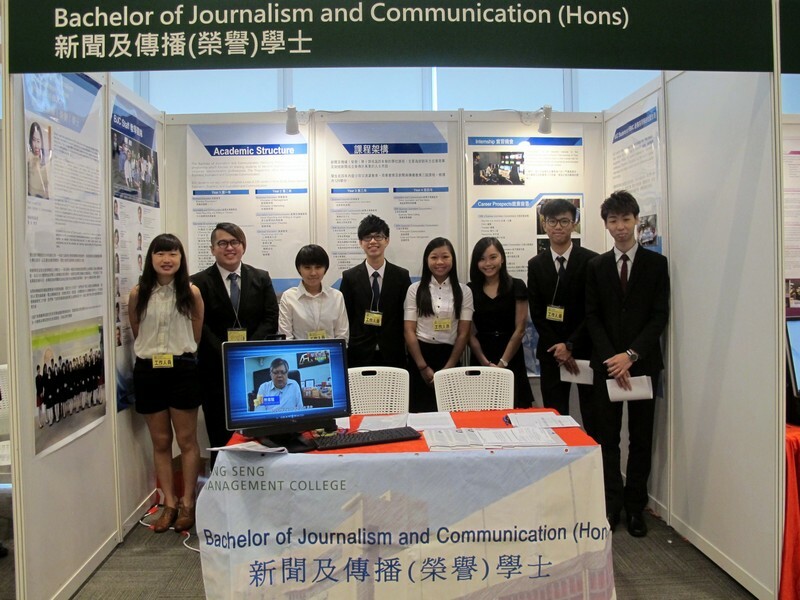 BJC studentsplayed an active role in coordinating the programme exhibition, and activelyanswering visitors’ enquiries. 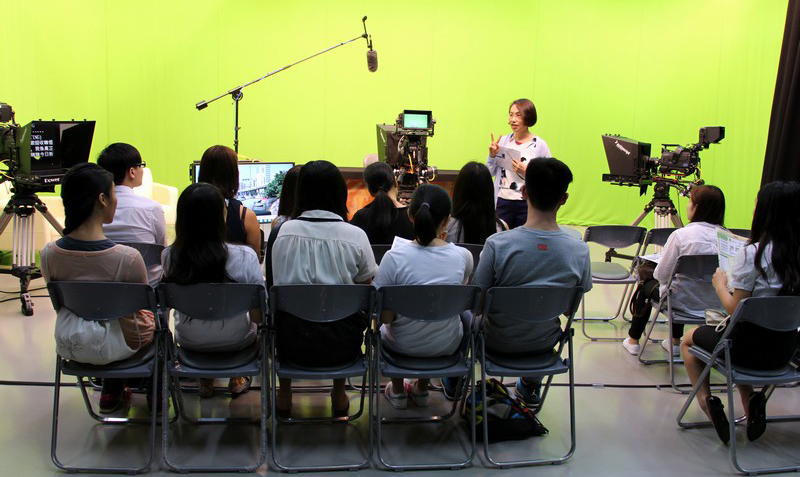 In order to let visitors to have a deeperunderstanding on our programme, Ms Glacial Cheng and Ms Sharon Chen, SeniorLecturers of the Department of Journalism and Communication, conducted two demolectures, showing the equipment used in class. 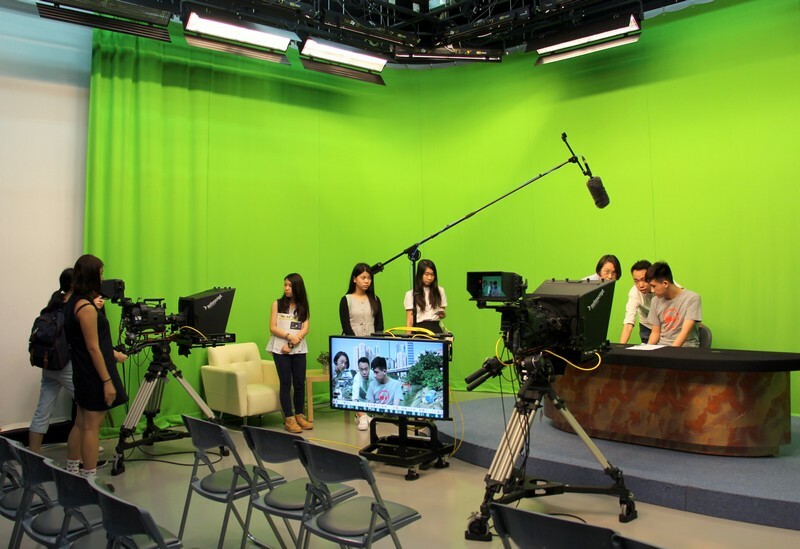 A BJC Year 4 student shared herinternship experience in media at the demo lectures. 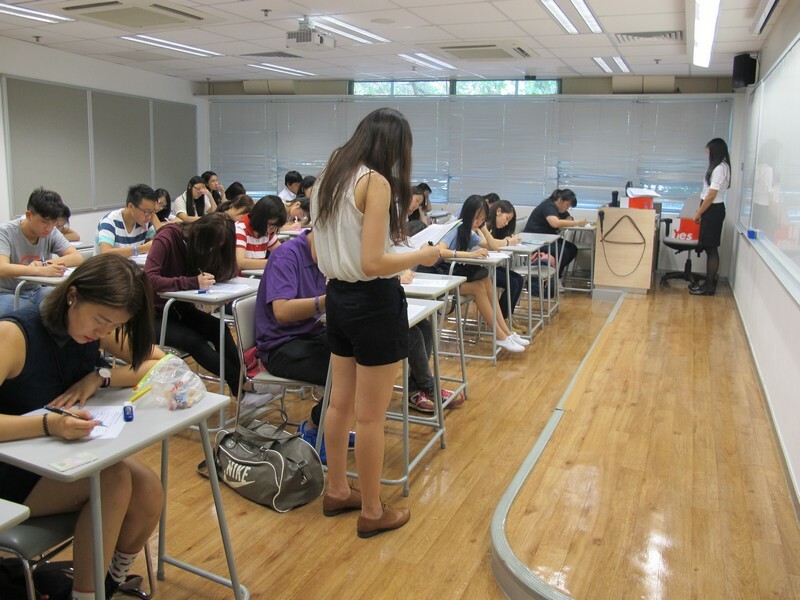 Furthermore, students whointended to apply for our programme were invited to take a written test on thesame day.